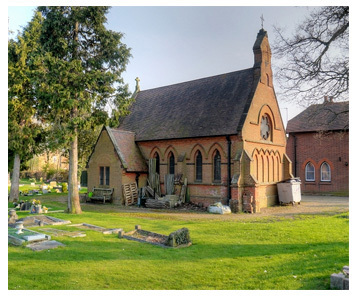 Datchet Parish Council own and maintain the Cemetry in Ditton Road, Datchet. 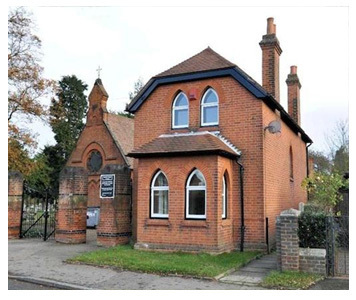 The Cemetery Chapel is a Grade II Listed Building and the Cemetery Lodge is rented out. Please CLICK HERE for the current Cemetery Fees and Charges for 2018/19 and Conditions. CLICK HERE for the cemetery regulations.